PICTON’s future has been unveiled, with grand plans to invigorate the township with a motel, microbrewery, alfresco dining, and shop-top housing. The vision was presented to the Picton Chamber of Commerce on Wednesday night, with local business owners John Corbett and Phil Digger presenting ways to energise the town centre and transform the historic village into a “destination town”. Under the plan, a number of Menangle St sites, including Corbett’s Hardware and Digger’s Furniture, would be developed. A three-storey 30-plus room motel will be located on the Corbett’s Hardware site along with ground-level retail space. A microbrewery and function centre/restaurant, proposed by Mr Corbett, will be located at the rear of the motel with access from the current Picton Mall carpark. The Digger’s Furniture site will be transformed into shop-top housing, with Wollondilly Council already approving the $2 million proposal. An artist’s impression of the proposed restaurant/function centre and microbrewery, to be located in the current Picton Mall carpark. The development will feature a ground-level alfresco bar and restaurant facing the old post office, retail space and six units located above. Mr Digger said he believed the development would be a good fit with the future direction and character of Picton. An artist’s impression of the alfresco restaurant and bar in Picton. Design: Creative Spirit — Picton. “I think Picton is going to go in the same direction as Camden, with more eateries than there are shops,” Mr Digger said. “That’s the way it’s going to be. Hopefully it will draw more people into Picton, which can only be good. “(The development) has been something we have been wanting to do for the last 10 years, but with the flood condemning the building we have now been forced to do it,” he said. Picton Chamber of Commerce president Kyle Chamberlain said the presentation by Mr Corbett and Mr Digger was informative for all members. Picton Chamber of Commerce president Kyle Chamberlain. “Wednesday night’s meeting was a get-together of local businesses and developers to enlighten the chamber as to what the direction the town is taking,” Mr Chamberlain said. “The investment the developers are willing to put into Picton is a good thing because Picton has been around for 100-plus years and, with the investment, will be for 100 years to come. With these things happening in our town it will continue to build into a nice destination for people to come to, to stay the night, have food in our restaurants and cafes and shop in the area. “It should bring more money into town as, at the moment, a lot of us leave the area to spend our money. Wollondilly Council has agreed, in principle, to sell areas of land for a development consistent with the concept plans submitted to council for a microbrewery and tourist motel. 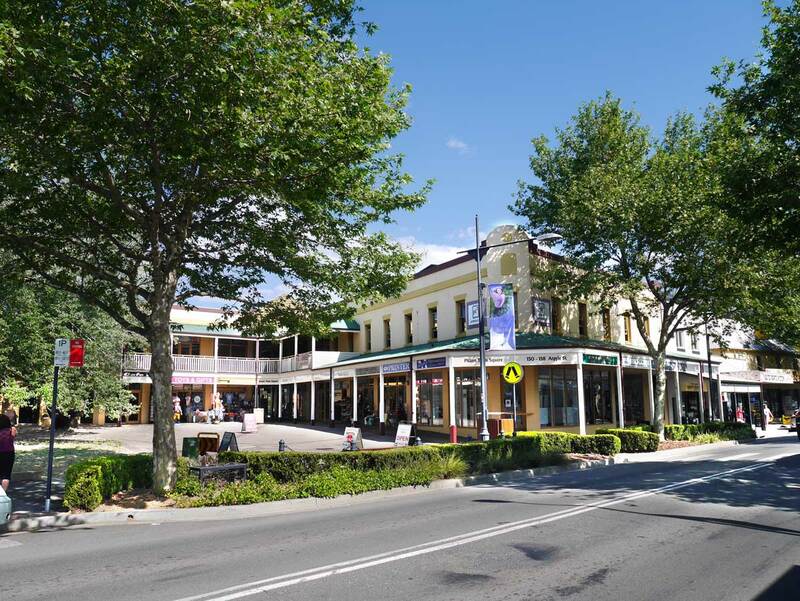 Wollondilly Councillor Blair Briggs, who moved council’s resolution of in-principle support of the developer’s plans, said he believed the developments will establish a vibrant Picton town centre. “I don’t see any downside,” he said. “It’s an employment generator, it will bring a lot of money into the community and it will broaden the accommodation offering in the shire. The vision follows George IV Inn’s lively return to business in October last year, following a multi million-dollar restoration to bring the historic pub back to life. Picton Mall owner and the proponent of the motel and microbrewery development, John Corbett, was not available for comment.